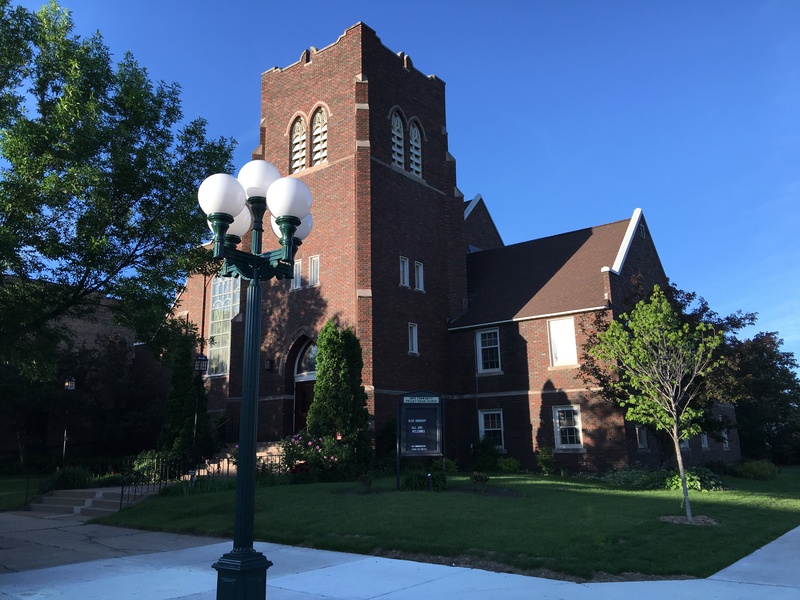 Hope Community Presbyterian Church | Hope Community Presbyterian Church shares Christ's love and concern for all people, emphasizing the unifying aspects of the Holy Spirit, by serving downtown Virginia and the surrounding communities of the Quad Cities. Welcome to Hope Community Presbyterian Church. We are located in downtown Virginia, Minnesota directly across from the Virginia Public Library. If you need directions, click here to view a map. Communion Sunday is usually the first Sunday of every month. Children are dismissed for Sunday School early in the service (Sept. – May). Our church services are open to all and we cordially invite you to join us. Learn what to expect if you’re visiting Hope for the first time. Please check the calendar for dates and times. It may be a good idea to contact the church office to check for any changes to the schedule. Instruments of Hope – A guitar-led group featuring singers and other instruments. Usually perform 2nd Sunday of the month, rehearsals are as-needed.